If you didn't already have a 100 reasons to celebrate cider then you will come October! 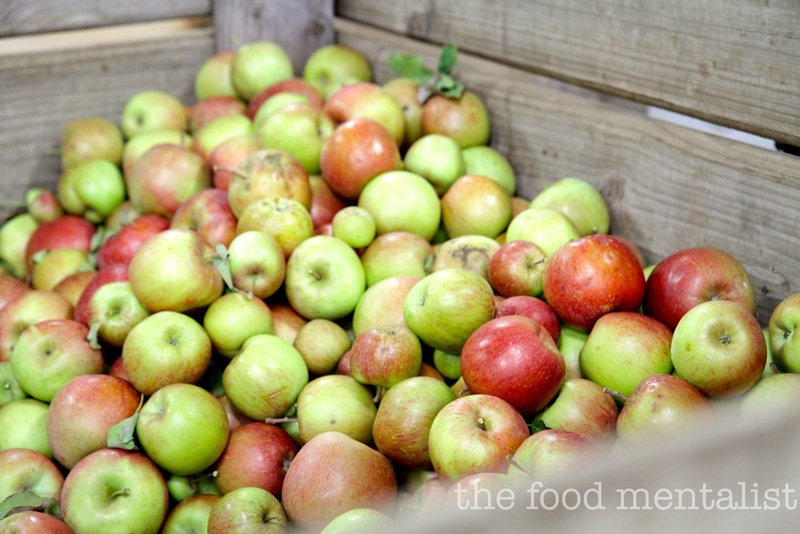 The Australian Cider Awards will be held in Orange NSW on Wednesday 10th & Thursday 11th October with over one hundred cider entries to be judged by UK cider expert Andrew Lea, Max Allen and Neil Cameron. 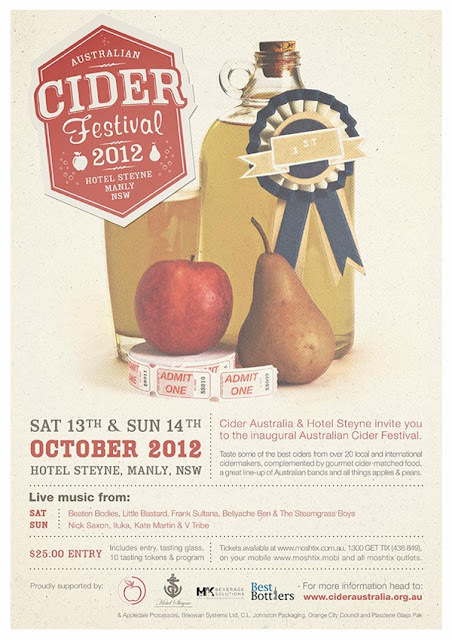 The celebration of Cider will then continue in Sydney with a presentation dinner and a weekend of tasting at the Hotel Steyne in Manly. Architect of William Bull Brewing & Angus Red Pilsner - Neal Cameron. It should be a wonderful few days. I look forward to meeting some of you out there.